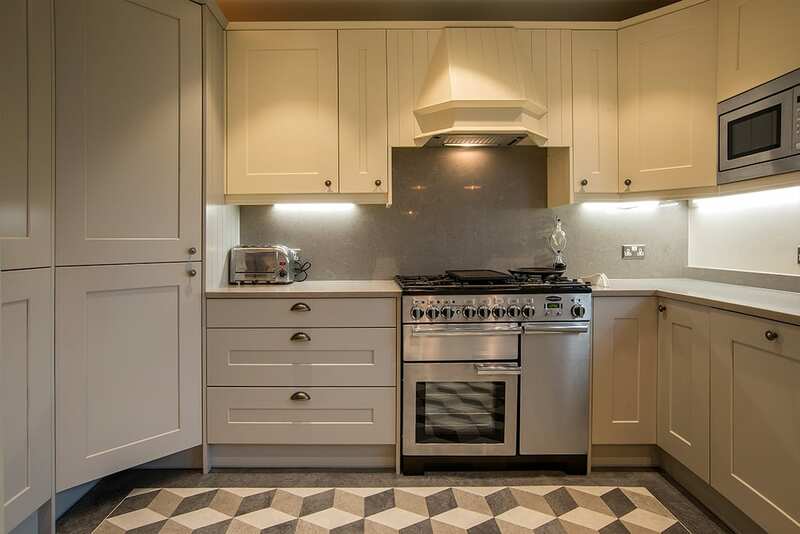 With over 50 years’ experience, Panorama manufacture, design, supply and install, high-quality bespoke kitchens. From classic and traditional to contemporary and ultra-modern, there is a Panorama Kitchen for everyone. Established over 50 years ago, Panorama supply high quality kitchens to retail and trade customers throughout the North West. 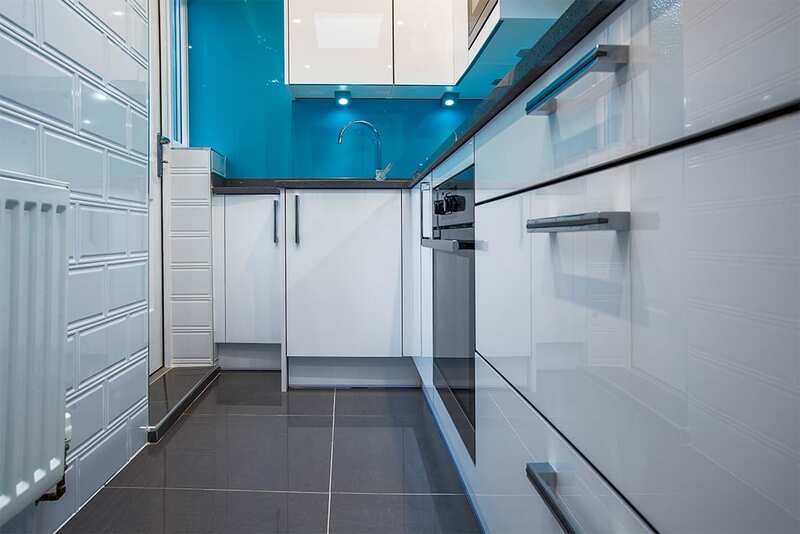 From initial consultation and design, to manufacture and installation, we guarantee a service that is second to none. 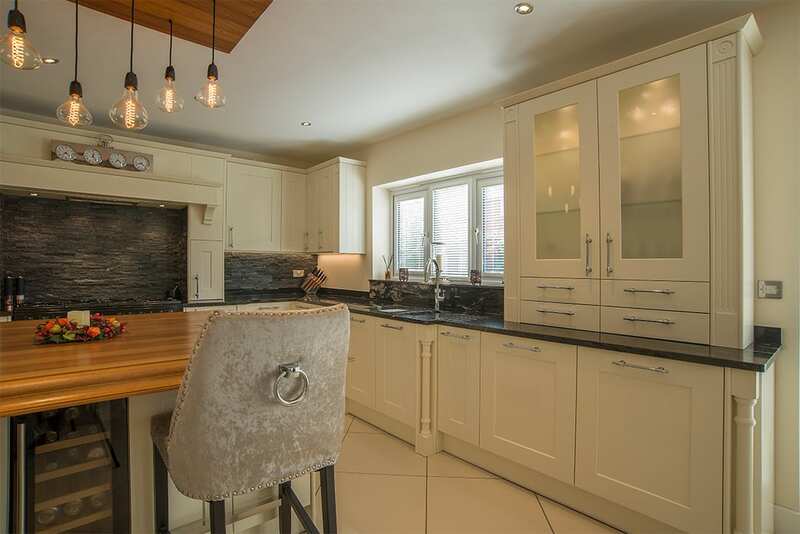 As a leading kitchen designer and manufacturer, with showrooms in Liverpool and Wirral, we are able to create every style of kitchen; from classic and traditional to contemporary and ultra-modern. 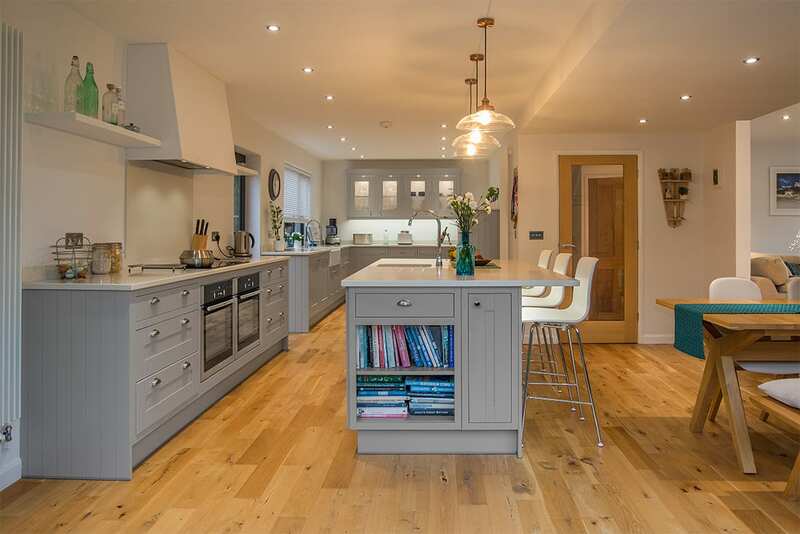 Whether designing kitchens for a high rise city centre development, leafy suburban family home or a sophisticated urban apartment, we provide premium kitchen designs to suit all lifestyles and budgets. Your kitchen will be made by our time-served highly skilled team, in our ‘state of the art’ Liverpool factory. Manufacturing 100% of our carcasses and almost 90% of our doors; our painted door ranges are hand-painted to perfection on site. We are independent, not part of a chain, so have complete freedom to source the most innovative, cutting-edge, and best performing kitchen accessories from around the world; ensuring our designs are bespoke and not constrained by standard products. These include market leading appliance brands such as AEG, Neff, Electrolux, Zanussi and CDA. We’re also a recognised member of the Furniture Industry Research Association, and registered to ISO9001; our quality management systems ensure that clients are provided with exceptional kitchen solutions in line with their specification and budget, alongside excellent customer service.